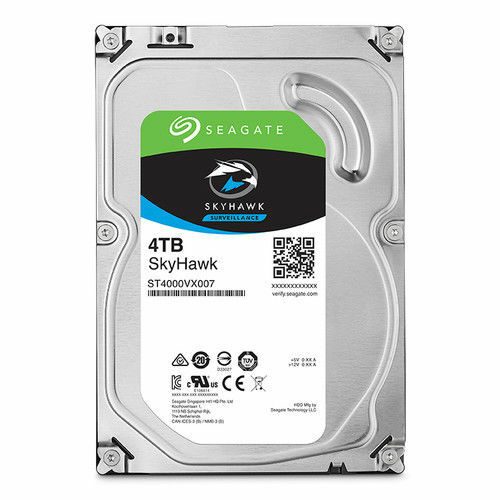 Seagate Surveillance is an HDD with 3.5" form factor. 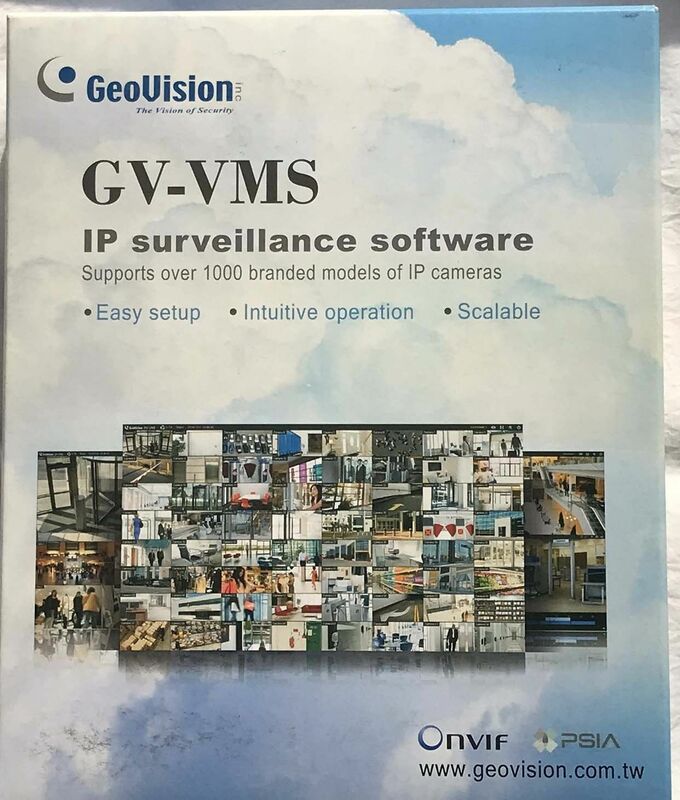 Featuring 4000 memory capacity and 65536 KB buffer size, the Surveillance model provides storage space for the user's data. The device connects through 6-Gb/s SATA interface and has a spindle speed of 5900 RPM, ensuring efficient operation. The Seagate hard drive's dimensions are 1.02 inch height, 4 inch width, 5.8 inch depth, and its weight is 1.34 lbs.